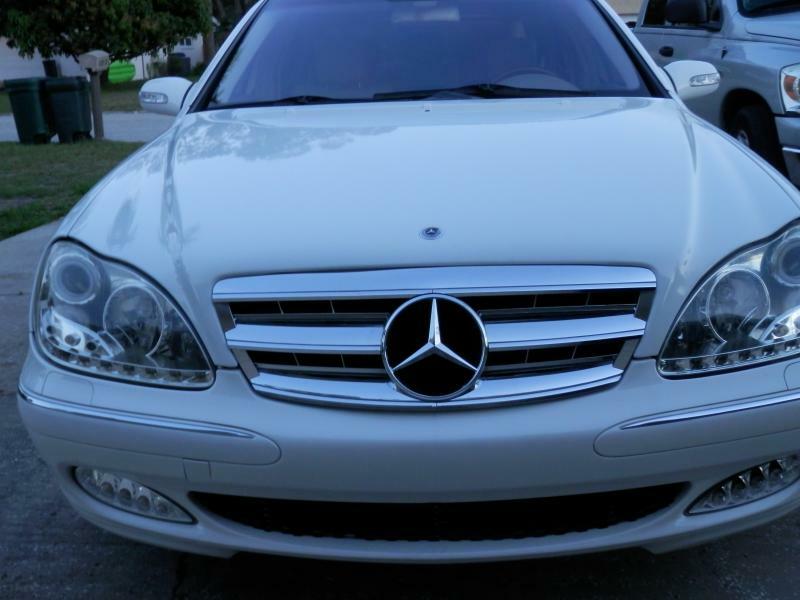 Mercedes-Benz Forum > Mercedes-Benz Sedan Forums > W220 S-Class > Can someone tell me what grill this is. Can someone tell me what grill this is. 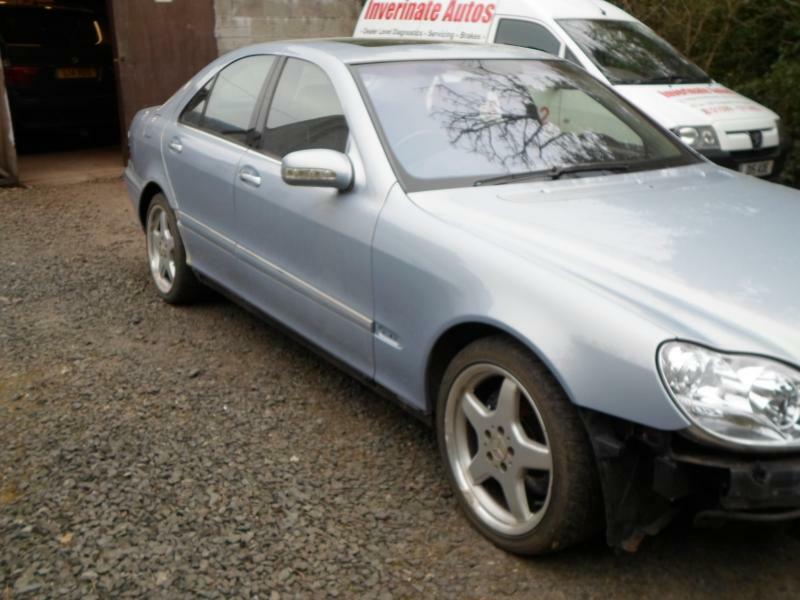 I have a 2004 S500. 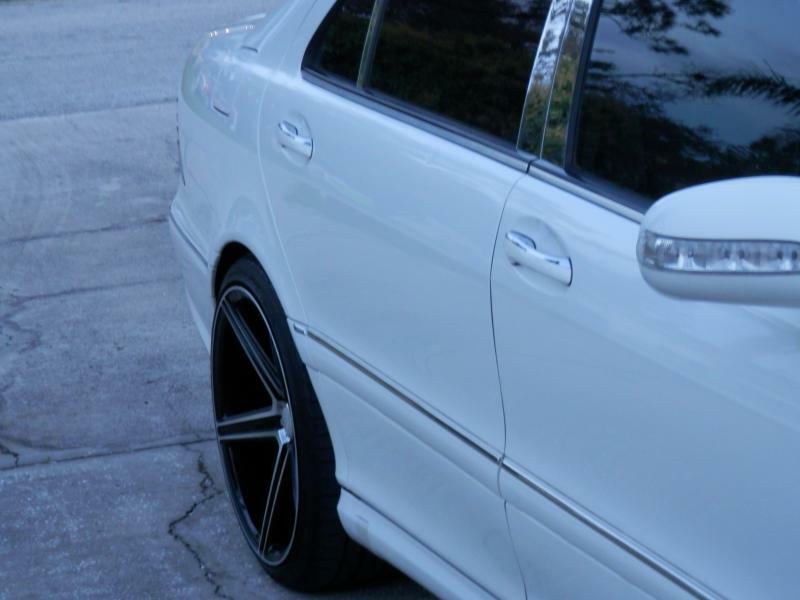 I have noticed looking at all S500s I see that my grill is different than them. I just purchased the car a couple months ago. 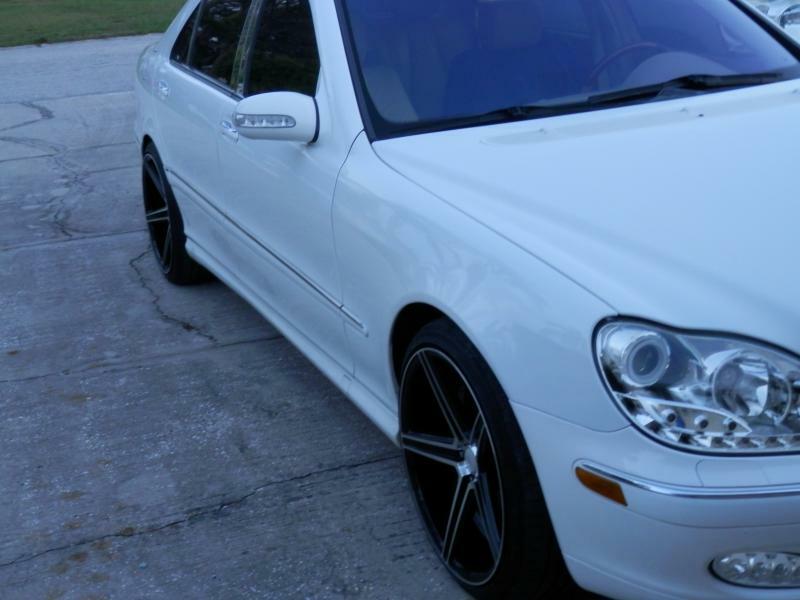 I even searched 04 S500's online and the grill I have is way different than they are. Anyone know what grill this might happen to be? 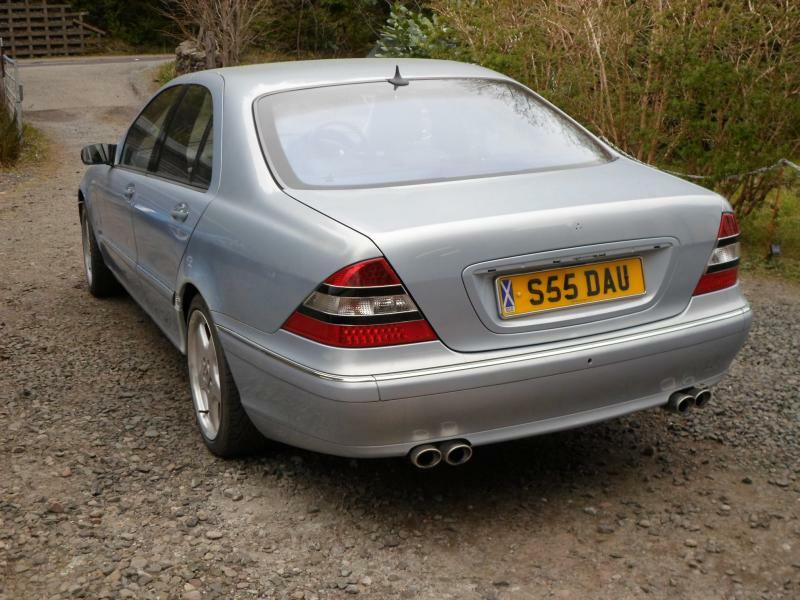 Also, I like those lower lamps too, don't suppose anyone know who makes them ??????? 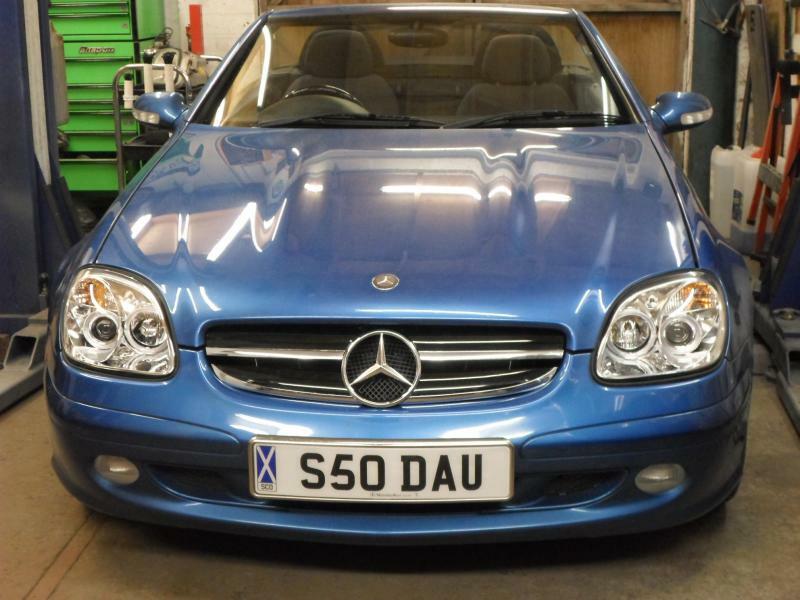 With a "private" reg plate, and some other nice add ons like the Headlamps etc, on a tidy Car the non expert sees the Car and thinks it is a much newer MB than it really is ................. cool !! That's a nice looking car. 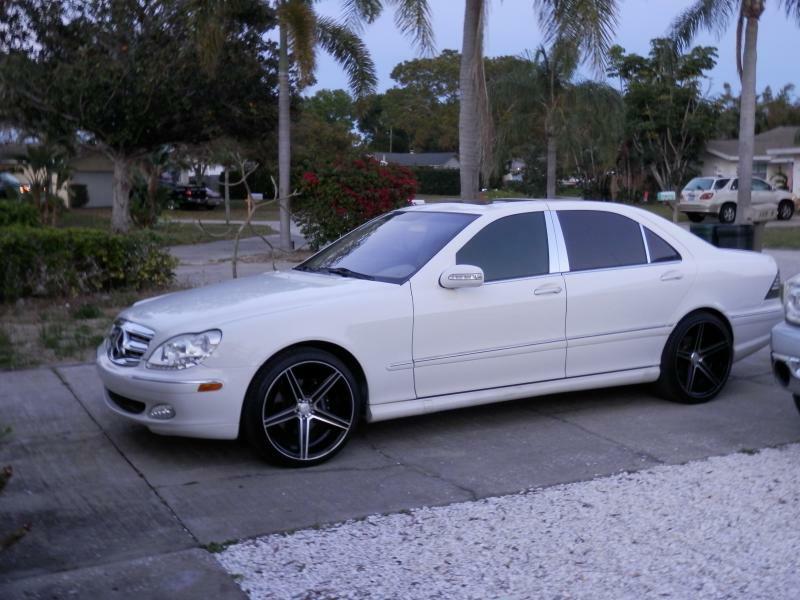 The W220 looks really good in white. DEPO makes those lower "driving lights". Not sure if there's a UK/EU seller, but they can ship. They're not cheap, though, at US $154. I think there are some Chinese sellers who provide them for less money. 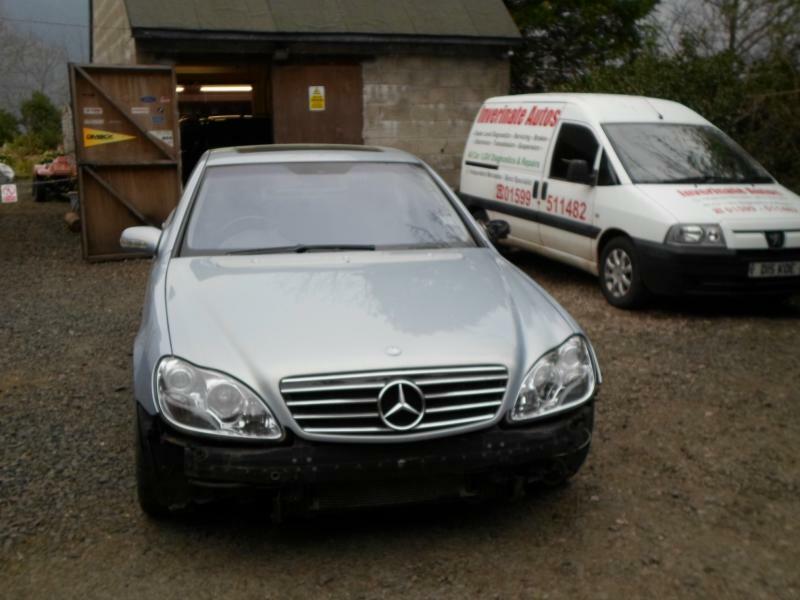 The headlight assemblies are also Chinese aftermarket. 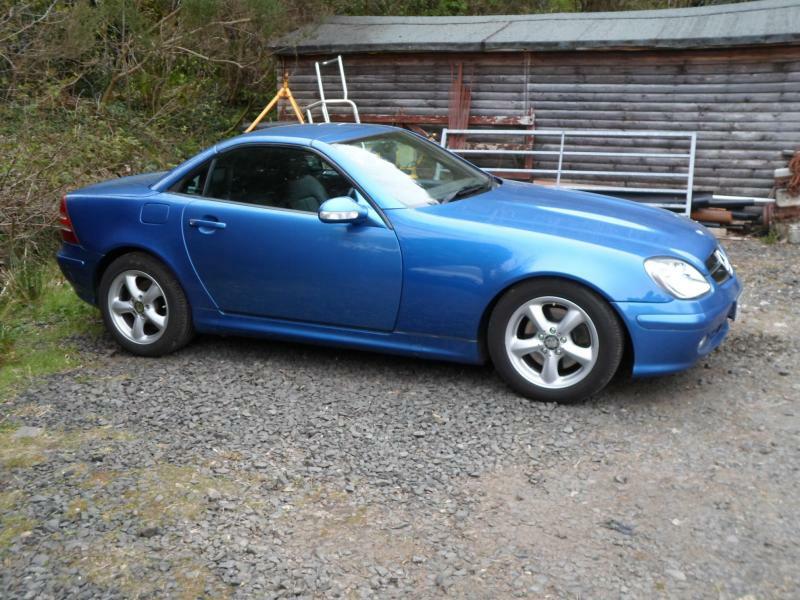 I do like the "LED strip" turn signals on them, though, at the bottom of each of them. The S600 TT got Chinese replacement lens covers for the factory headlights, and I gotta say, it was a good fit. Dave2302 and Mikey55 like this. 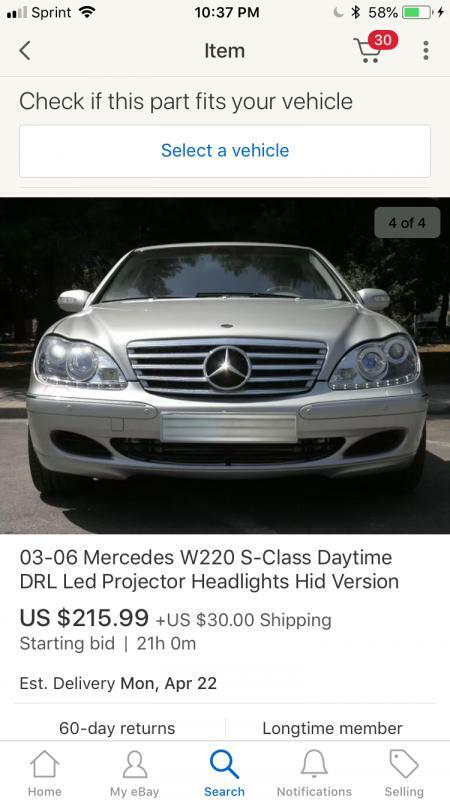 The grill , headlights and lower corner lights are all Chinese /ebay parts . Usually they look terrible but they do look nice on your car . Looks like the grill was painted to match your white ? 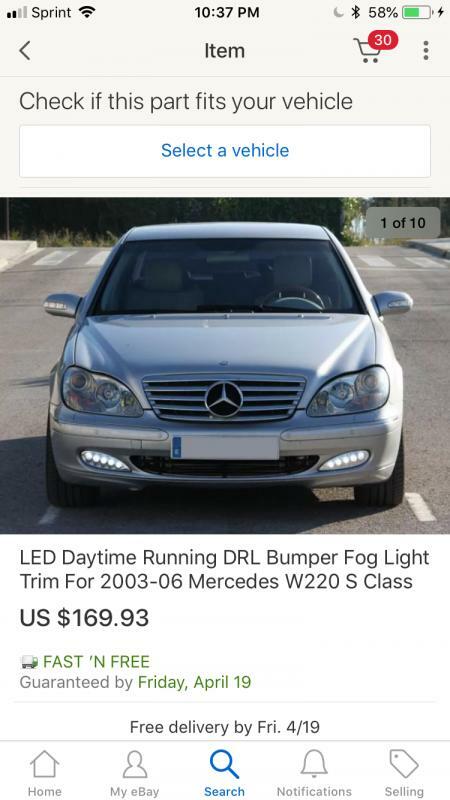 The grill is Chrome, and the headlights and fogs arent Chinese ebay stuff. They are actually quite expensive . Normally 395.00 a set, but they have them on sale right now. Auto light pros Spec-D. If you go to autolightpros.com you can see their stuff. These are the Spec-D model, But Dave you are SO right. With those minor additions many people are shocked when I tell them its an 04. They never would of guessed, Since I have the staggered wheels on there as well. You guys should post some pics of your cars on this thread!!! would love to see them. It’s certainly not German parts ! cowboyt and Mikey55 like this. 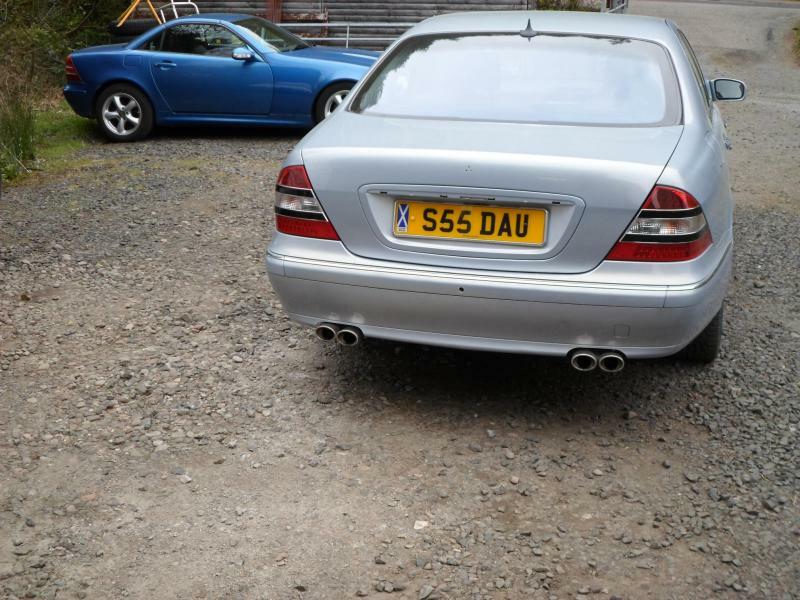 Last edited by Dave2302; 04-16-2019 at 01:57 AM. Tusabes.. I simply said the lights are not Chinese . This is the company. 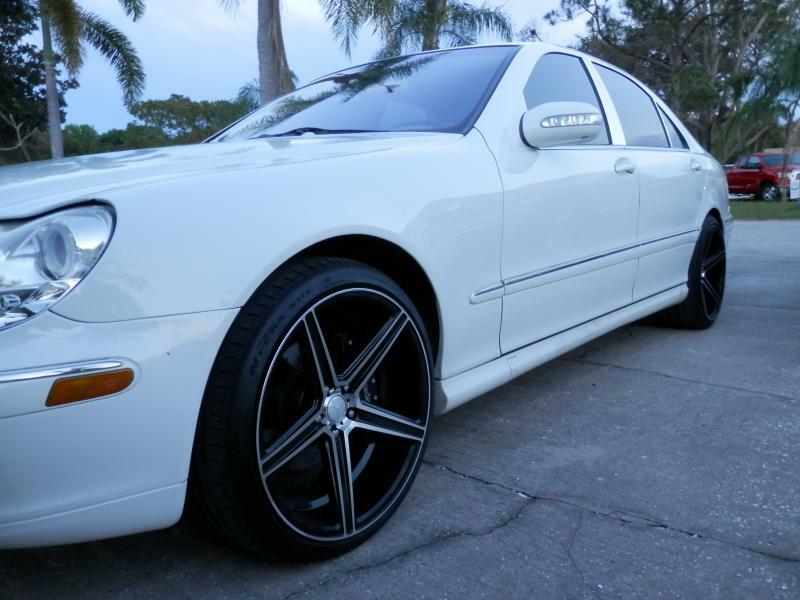 Spec-D LHP-BW22000-V2-APC | 2005 Mercedes-Benz S-Class Chrome/Clear Projector Headlights And those are the exact lights. The Spec - D . They are similar to the ones you sent, but come from a different company that specializes in lights. 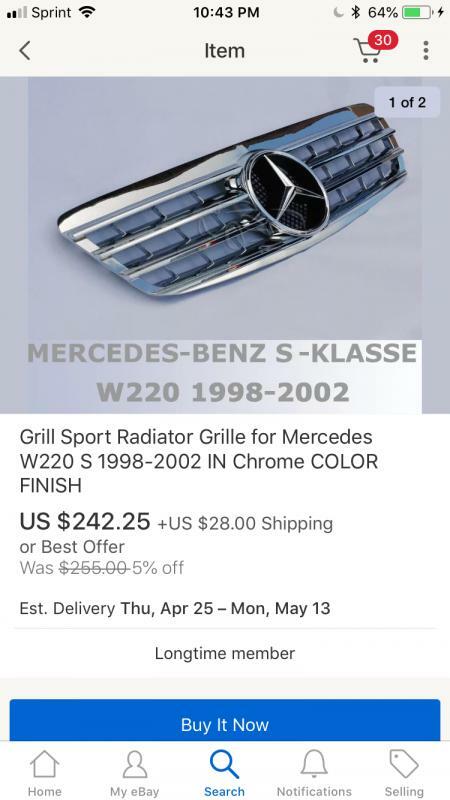 I cant believe they are asking 242.00 for that aftermarket grill though.. thats a bit redic, and 160 for those lower fogs.. Such a small light, asking so much money. LoL..
Dave, Super cool. I like your tail lights with that black strip!! I have mine the tinted ones.